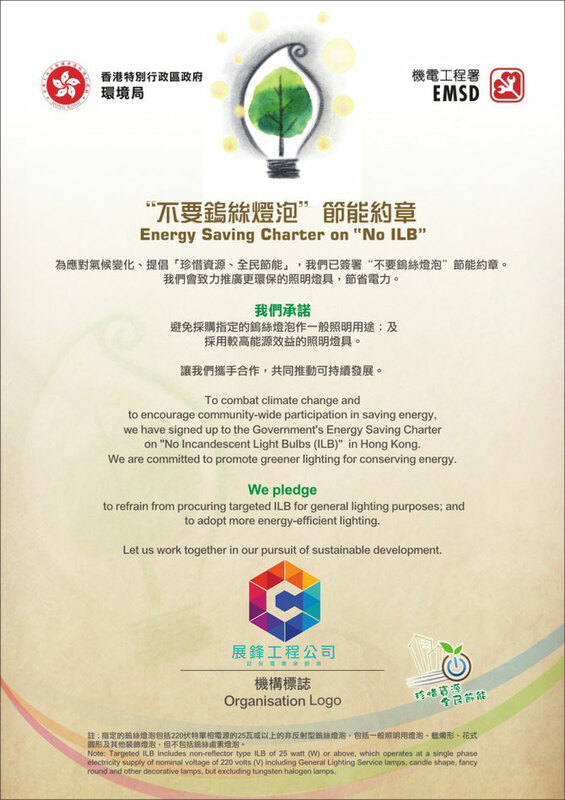 Energy Saving Charter on "No ILB": To combat climate change and to encourage community-wide participation in saving energy, we have signed up to the Government's Energy Saving Charter on "No Incandescent Light Bulbs (ILB)" in Hong Kong. We are committed to promote greener lighting for conserving energy. We pledge to refrain from procuring targeted ILB for general lighting purposes; and to adopt more energy-efficient lighting. 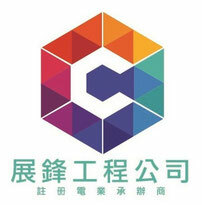 Let us work together in our pursuit of sustainable development.